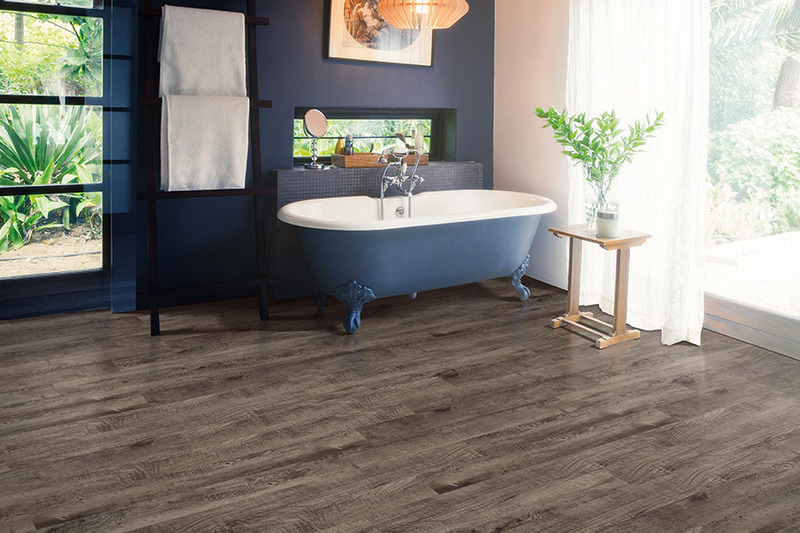 There are lots of terms floating around in reference to vinyl, and luxury vinyl plank, and LVP, is one of them. If you’re new to this particular material, you might wonder just what it is, what the benefits are, and whether or not it’s right for your own home. Those are just a few of the questions we’re going to answer today. 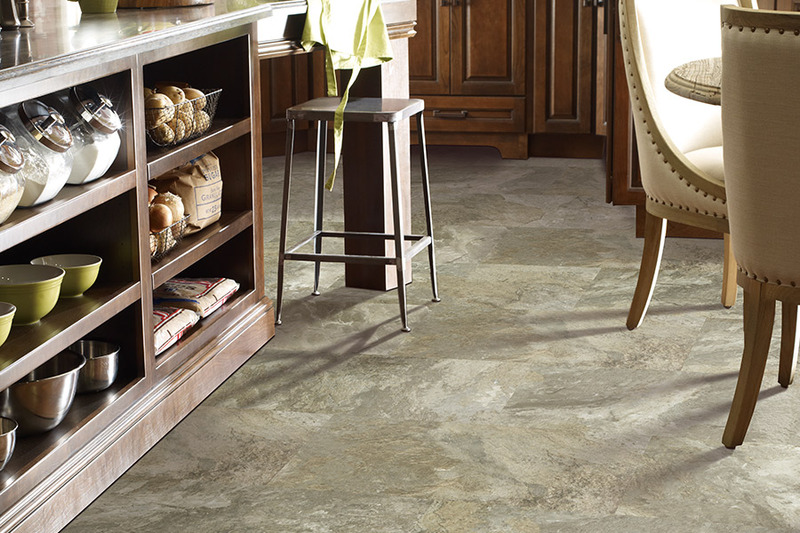 At Kosco Flooring, we make your floors our primary concern. If you aren’t completely satisfied with the overall result, we certainly aren’t either. So, we’ll go the extra mile to help you find the flooring that is absolutely perfect for your home, every step of the way. We service the areas of Hamilton, Burlington, Ancaster, Dundas, and Oakville, with our showroom located in Hamilton, ON. We ask that you come out and visit us, so that we can show you our complete line of flooring, standing on call to answer any of your questions. 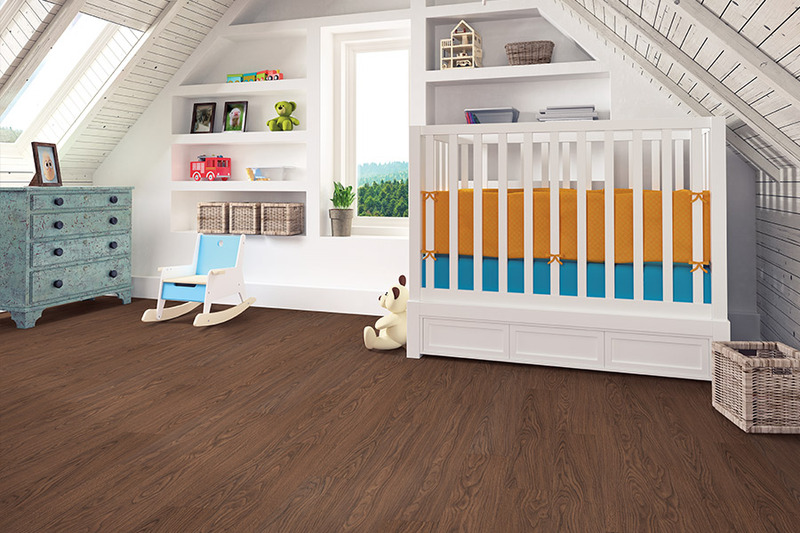 Luxury vinyl plank is a vinyl flooring that is manufactured to look like actual planks. Most often, they resemble solid hardwood flooring, coming in different widths and lengths, but always in sizes that are easy to manage and install. You can choose a look that mimics many of the species you could get in hardwood flooring, so you have an abundance of options. 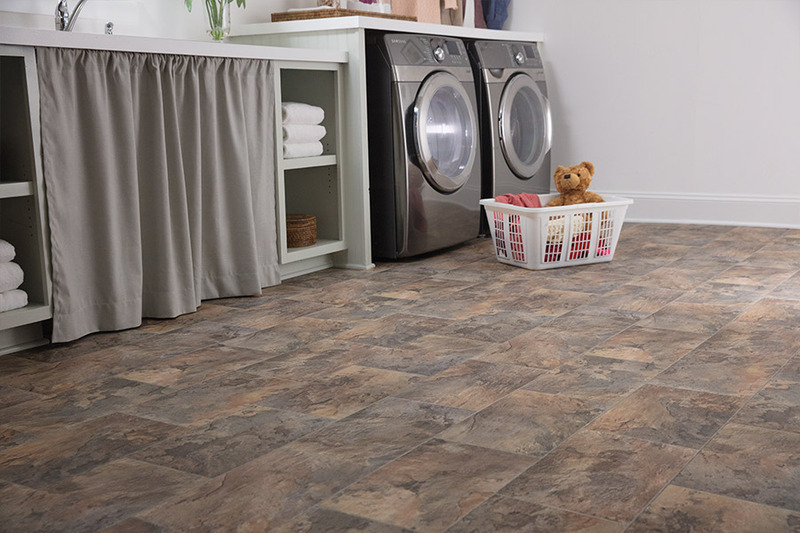 In some cases, you can even find this flooring in the waterproof option. If you’re wondering if this flooring is really worth it, let’s consider some of the amazing benefits. First, there is the wood-look option. With hardwood flooring being one of the most popular among homeowners, it’s a great option to have, without the added work of upkeep and maintenance. 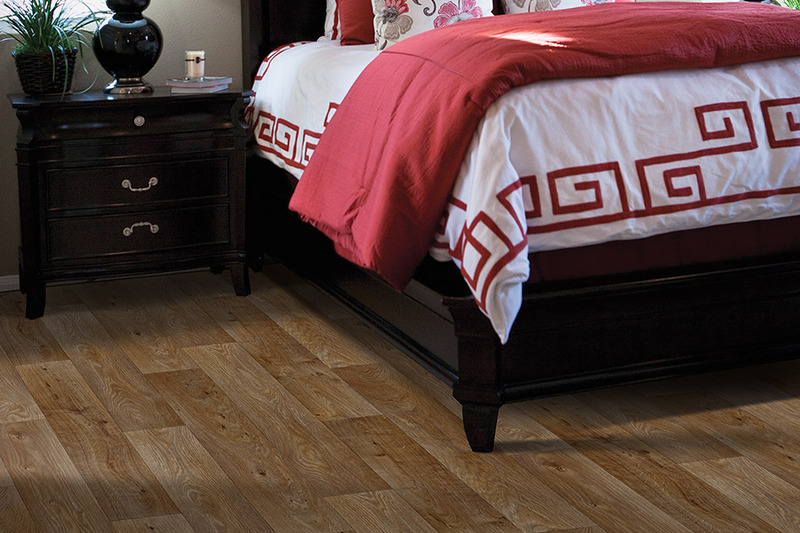 Wood floors can be time consuming, but that isn’t the case with LVP. In fact, a simple broom and mop can bring these floors back to a brand new finish. 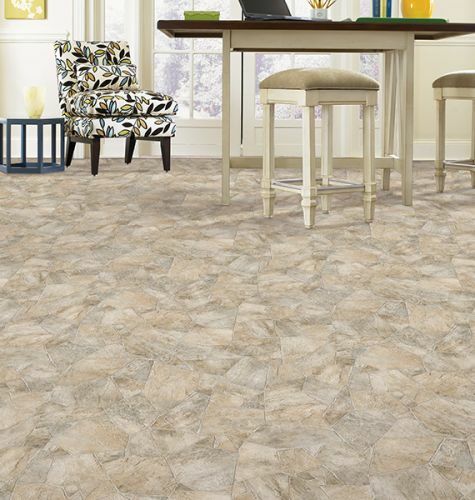 LVP is also easy to install, taking very little time when compared with other flooring types. Some go down with glue, others are peel and stick, and still others simply click together, for the easiest install of all. Even better, unlike natural wood, you can walk on these floors as soon as the installation is complete. You’ll find out more about these floors by simply having a look at them for yourself, so be sure to visit us.